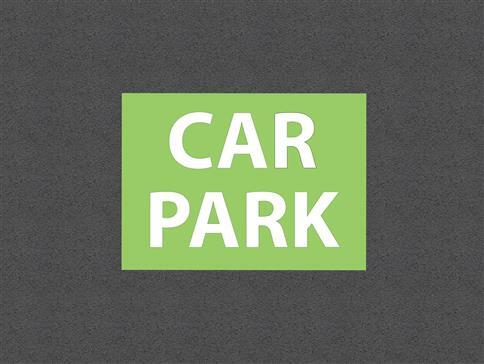 This Car Park Sign can be added to your playground next to a roadway design to inform children of where they should park their bikes and trikes. It's an additional aid to improve their understanding of the world. Alternatively, this could also be added to your school's main car park.